Provide comfort for the family of Ronald Keith Daniel with a meaningful gesture of sympathy. Ronald “Keith” Daniel, 63, beloved husband, father, and granddad, was called home by his Heavenly Father, on April 2, 2019, after a long battle with cancer. “And the God of all grace, who called you to his eternal glory in Christ, after you have suffered a little while, will Himself restore you and make you strong, firm, and steadfast. To Him be the power for ever and ever. Amen.” (1 Peter 5:10-11). Born in Centreville, Mississippi, Keith was a long time resident of Zachary, Louisiana. He was a 1972 graduate of Zachary High School. Keith was a retired St. Francisville paper mill employee of 42 years and was only late to work twice in those 42 years. The first was when he overslept after his son Brandon was born, and the second was when a deer ran into the side of his truck on his way to work. Keith’s sense of humor, cheerful whistling, and cooking entertained many. He was a selfless person who always put others before himself. His children will always remember his strong work ethic and appreciate him always teaching them and passing along his life skills and southern engineering. He was a member of First Baptist Church Zachary. Keith is survived by his devoted wife of 41 years, Diane; two daughters, Jerica Horn and her husband Chase of Denham Springs, LA; Brynn Daniel of Ruston, LA; two sons, Brandon Daniel and his wife Leizl of Bronx, NY; Jerad Daniel and his wife Reagan of Zachary, LA; two sisters, Wanda David of Walker, LA; Jean Broyles of Zachary, LA; two brothers, Tommy Daniel of Liberty, MS; Barry Daniel of Richmond, VA; mother-in-law Willie “Billie” Turner of Zachary, LA; sister-in-law Rhonda Hughes of Ethel, LA; sister-in-law and brother-in-law Pam and Kenny Simmons of Denham Springs, LA; three grandsons: Benton Daniel, Lawson Daniel, and Ryder Horn; and numerous nieces and nephews all whom were his favorites. Keith was preceded in death by his parents, Garland and Doris Daniel; father-in-laws Ronnie Herrington and Clyde Turner; nephews Cody Broyles and Justin Sawyer; and great-nephew Alec Vohsberg. Pallbearers are family members Jason Daniel, Chase Horn, Austin Simmons, Randy Davis, Jonathan Sawyer, Tory Wilkerson, Brandon Daniel, Jerad Daniel, and Benton Daniel. Honorary pallbearers are Kenny Simmons, Zac Simmons, and Gabe Daniel. Visitation will be at First Baptist Church Zachary on Friday, April 5, 2019, from 5 to 8 p.m. Visitation will resume at First Baptist Church Zachary on Saturday, April 6, 2019, from 9 a.m. until funeral services at 11 a.m., conducted by Bro. Paul Ballard, Bro. Terry Wilkerson, and special friend Andy Bryan. Burial will be at the Plains Presbyterian Memorial Gardens. Memorial donations in memory of Keith may be made to Cookie Project Honduras at mycph.org, a mission that was close to Keith’s heart, or First Baptist Church Zachary. The family would like to extend a special thanks to the staff of St. Joseph’s Hospice and the Carpenter House. They are also forever in the debt of the friends, family, and FBCZ church community who assisted in his care. 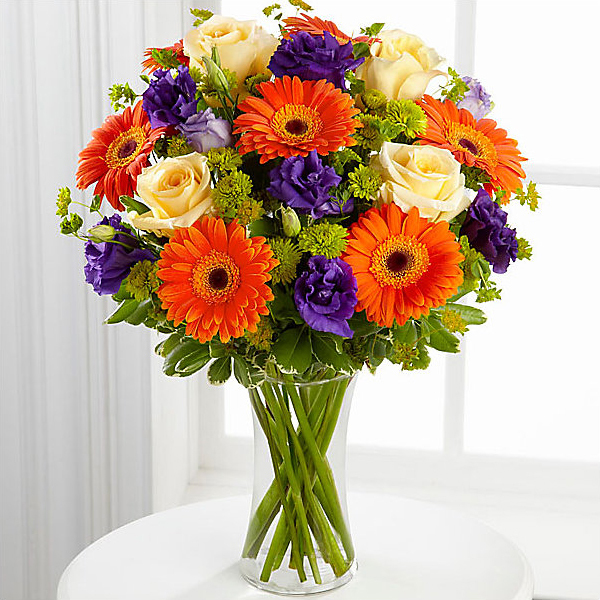 To send flowers in memory of Ronald Keith Daniel, please visit our Heartfelt Sympathies Store. We encourage you to share your most beloved memories of Ronald Keith here, so that the family and other loved ones can always see it. You can upload cherished photographs, or share your favorite stories, and can even comment on those shared by others. 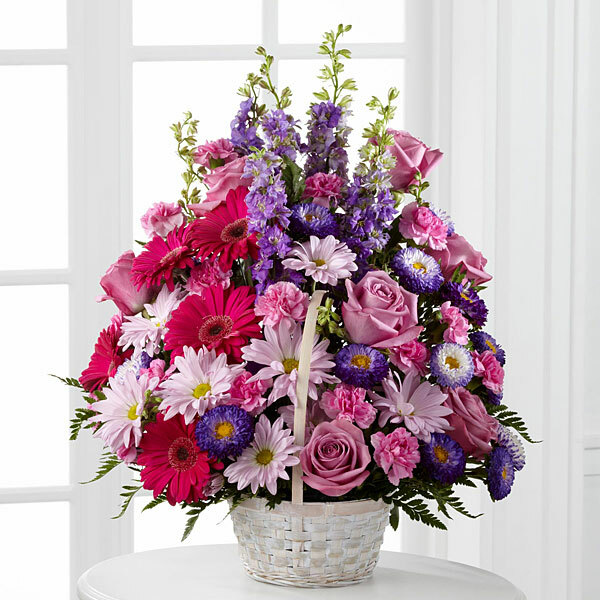 Jo,Abi,Ben,Hunter,Josh,Shelby,Tessa,Susan,Becca, Elizabeth Ducharme, and others have sent flowers to the family of Ronald Keith Daniel. Heartfelt Sympathies Store purchased flowers for the family of Ronald Keith Daniel. I will always remember Mr. Keith fondly. He and Mrs. Diane lived a few houses down from me, when I was a child, years before their first child was born. They were always fun people and good to us kids. I called them my favorite people as a kid. Each Christmas they gave us a book of Life Savers, it seemed the greatest think to us. We were allowed to play with their dog and take rides on Mr. Keith’s three wheeler. We lived in a neighborhood where everyone felt like family. I have always remembered those days fondly and will continue to do so. I have been praying daily for this family, and it won’t stop now that he has gone to his heavenly home. We love you, Mr. Keith and Mrs. Diane. May God comfort and bless this family. Brynn(+fam), praying that through this pain, Mr. Daniel's life is celebrated and you all are embraced with love. From your CP team and media girls. Jo,Abi,Ben,Hunter,Josh,Shelby,Tessa,Susan,Becca purchased flowers for the family of Ronald Keith Daniel. Deepest sympathy Diane and family. Keith was an amazing Christian Man and he demonstrated that with every breath he took. Hold on to the millions of happy memories until you meet again.